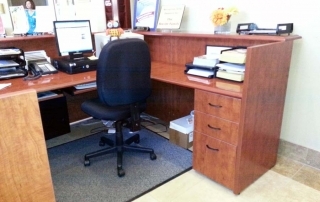 Glennie’s Office Products has furniture in projects stretching from Florida to Canada to Hawaii. 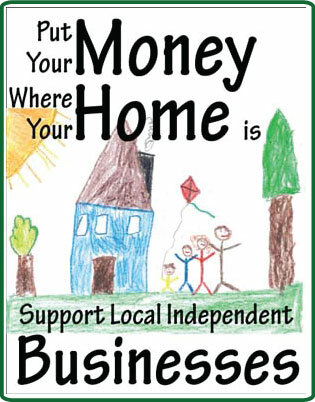 but we specialize in San Diego and Riverside Counties. 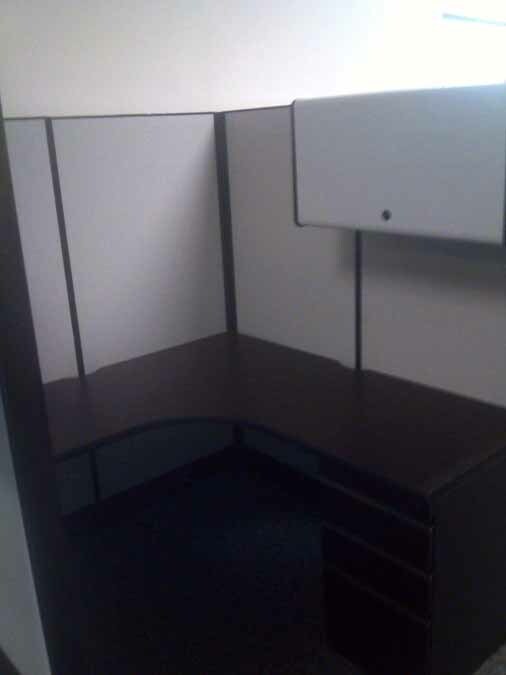 Installations as simple as a desk and chair to multiple floors of high rises. 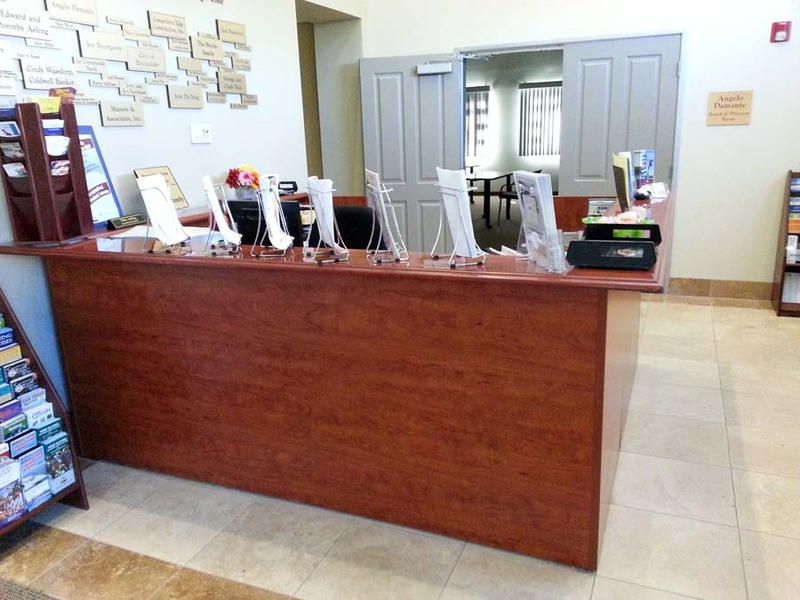 Here are some examples of furniture installations. 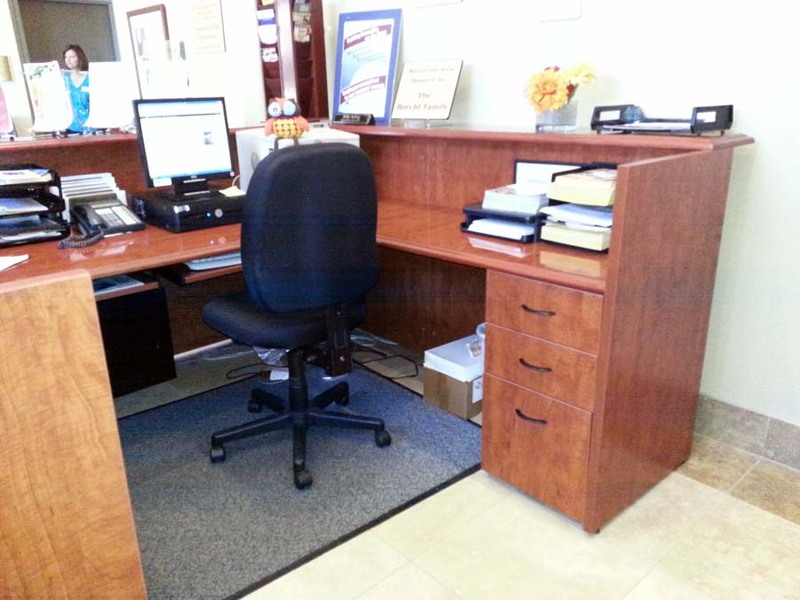 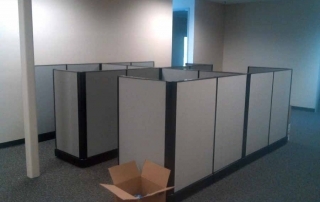 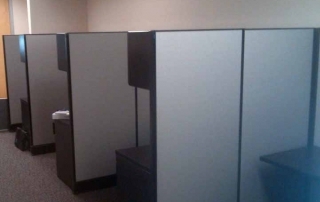 Call us to discuss your office furnishing needs. 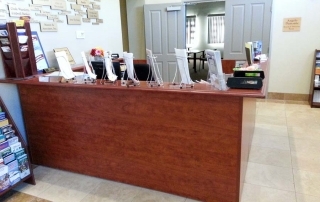 A reception station to impress as well as provide ample work area for the busiest of people. 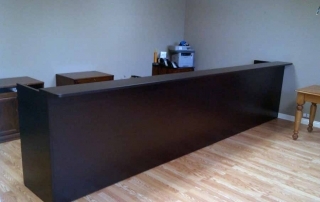 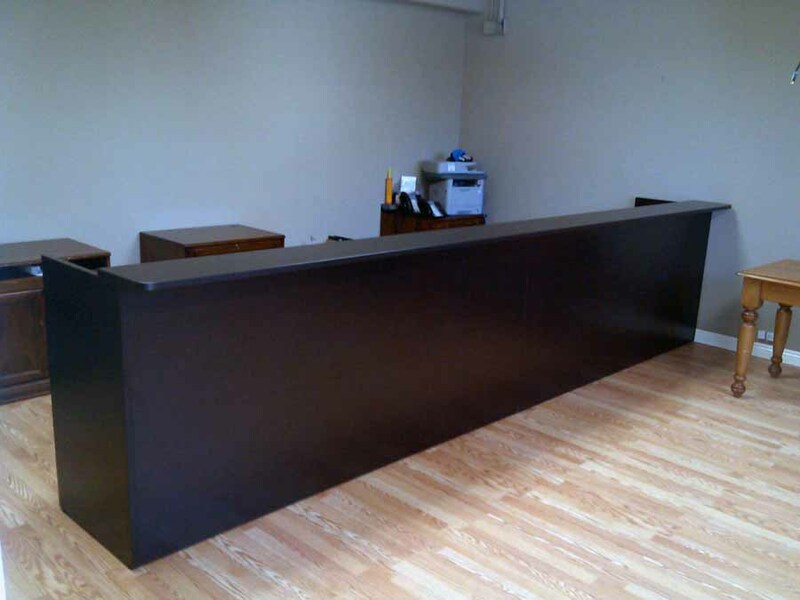 Create and open office reception area with economically priced receptions stations by Cherryman industries avoiding the price of fabric panel systems. 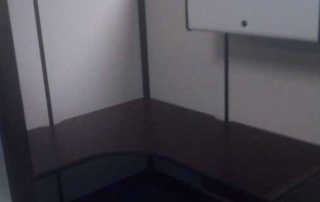 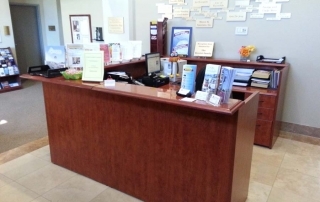 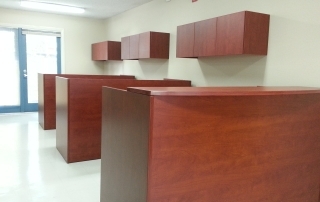 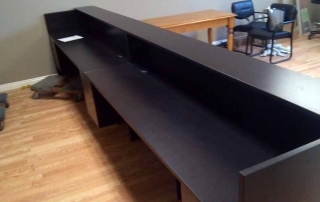 Custom reception stations for your receptionists and security personnel designed specifically for your needs. 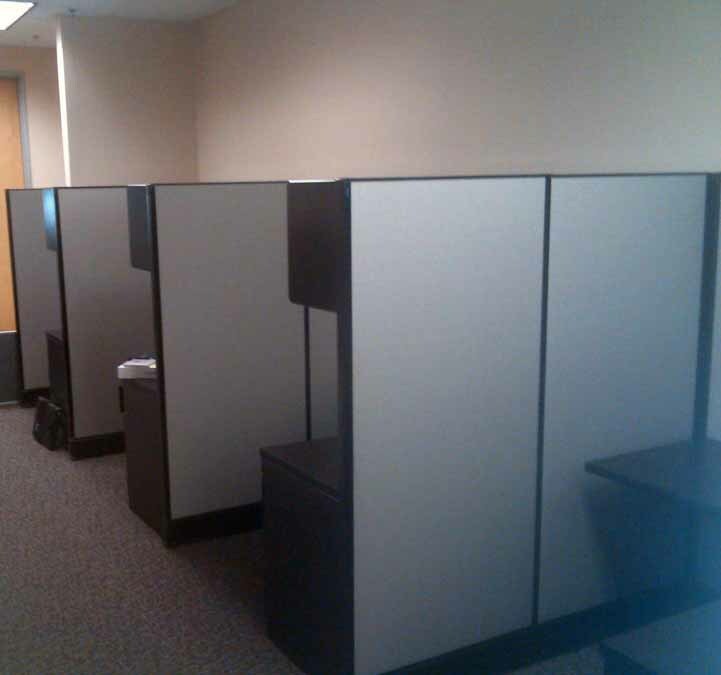 Mid Management to Call Center panel systems, new and refurbished. 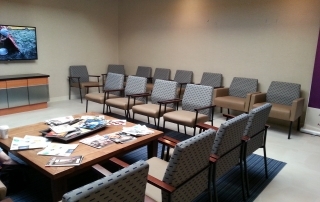 Glennie's has a complete selection of panel systems to meet every need. 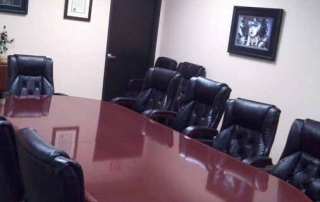 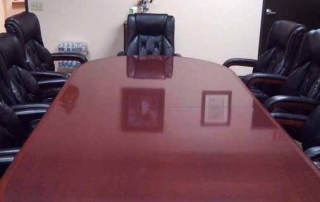 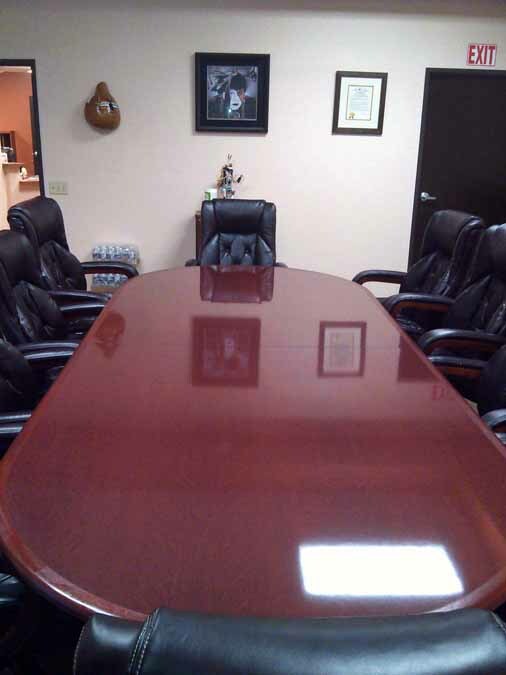 For your executive boardroom a racetrack conference table with high gloss top and solid wood bull-nose edge detail and plush high back seating.